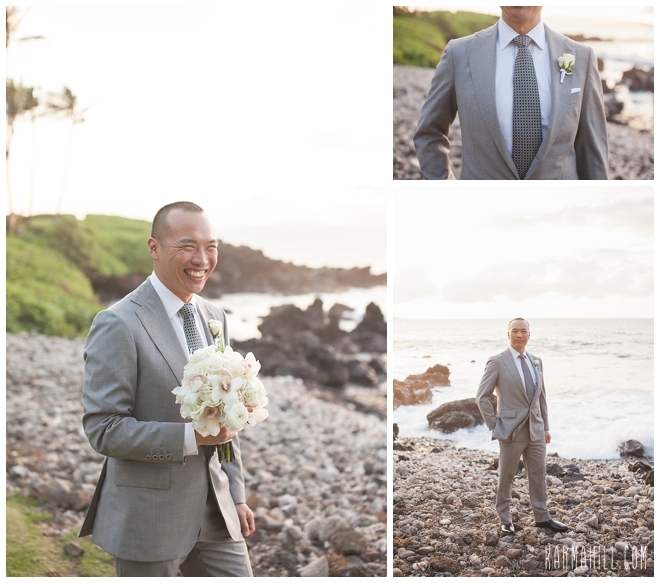 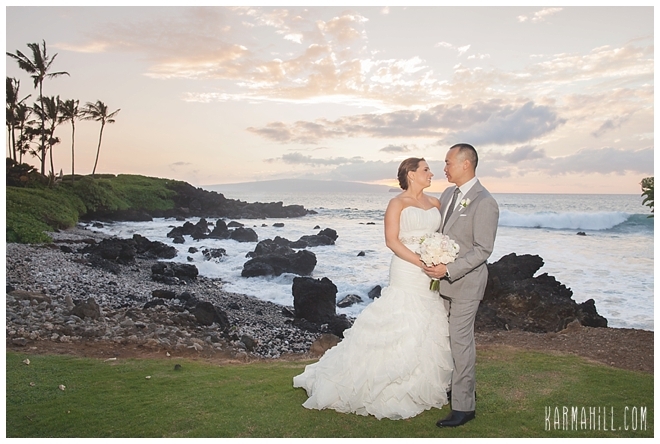 Andrea & Simon escaped from the windy city to come to beautiful Maui to get married on their own private estate. 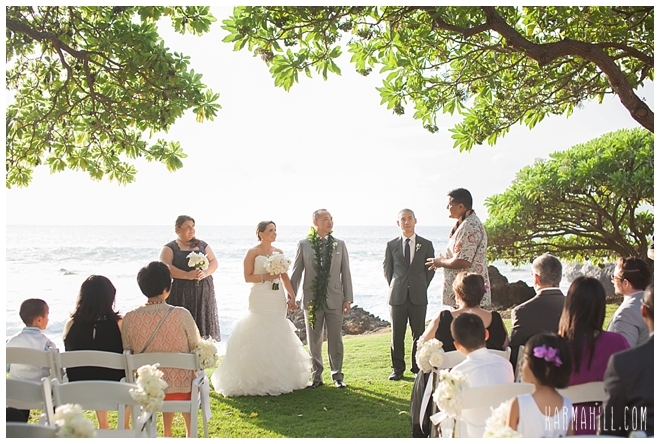 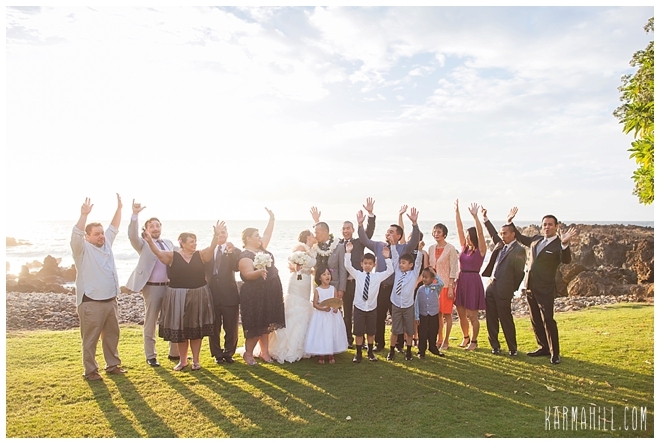 They were married at Kukahiko last week and were joined by their closest family and friends for the memorable event. 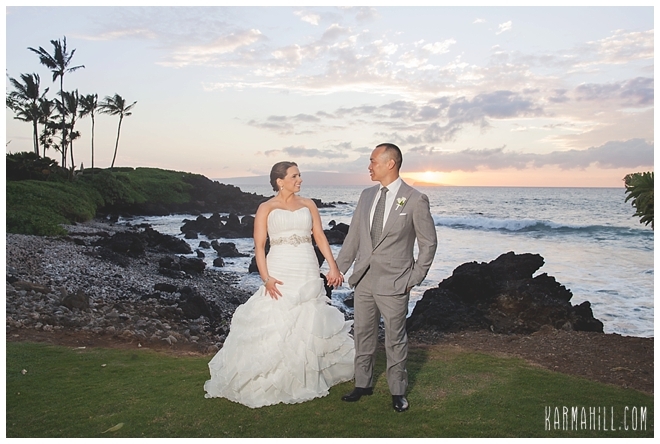 This lovely couple started their day with the reservation of Kukahiko's bridal suite where Andrea got her hair and makeup done. 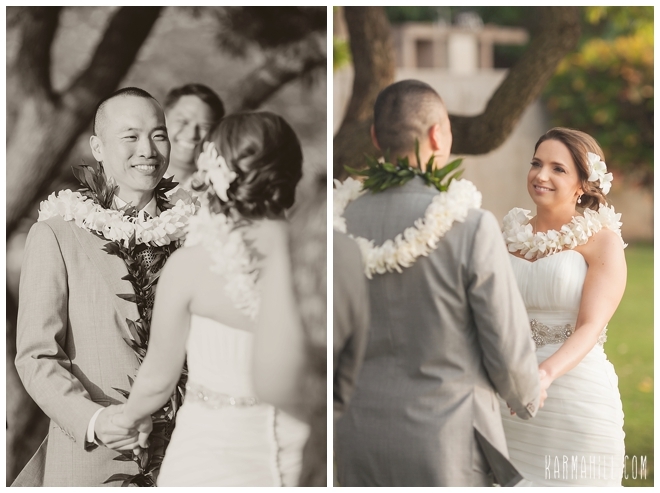 Her handsome groom waited patiently for his future wife. 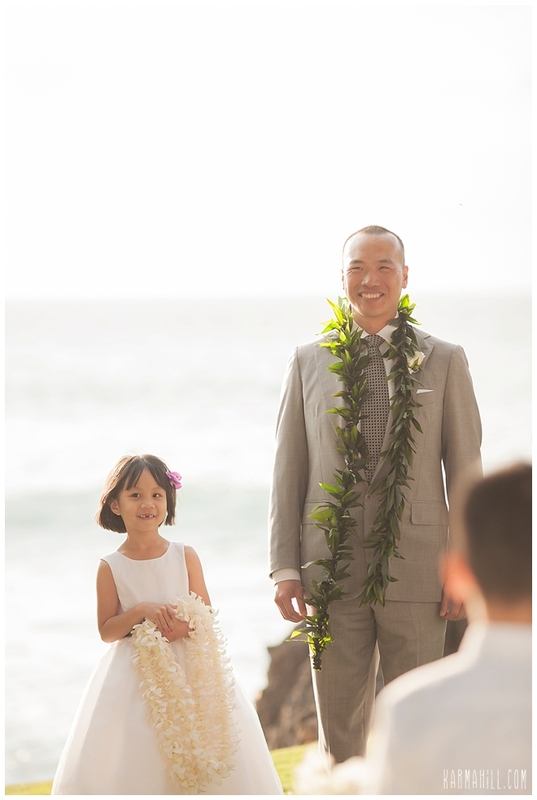 They were married by Reverend Valentine Rosete as musician David Wolf played sweet music for the group. 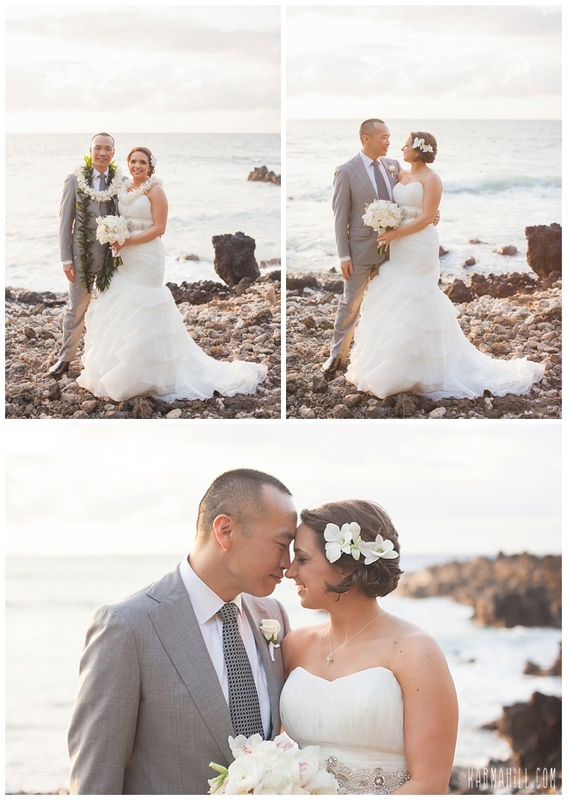 Staff photographer Ajja had so much fun with these two. 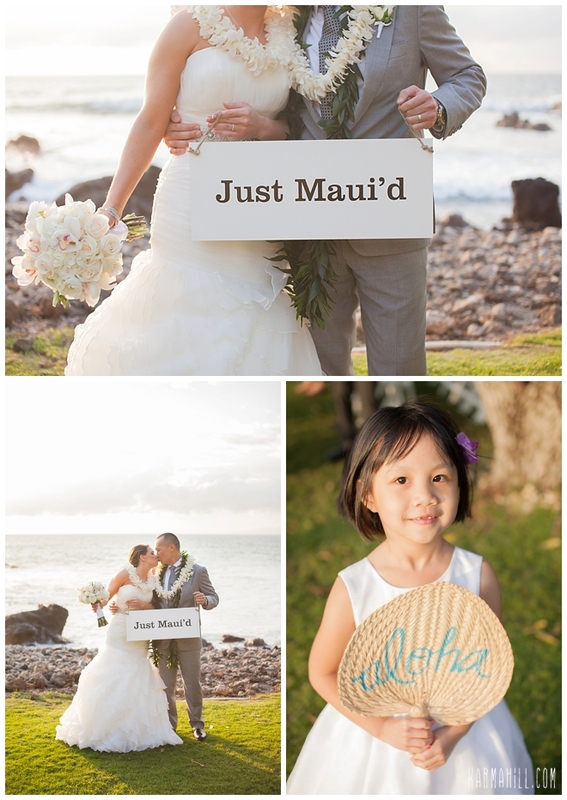 They were very playful together which makes taking pictures so much more fun! 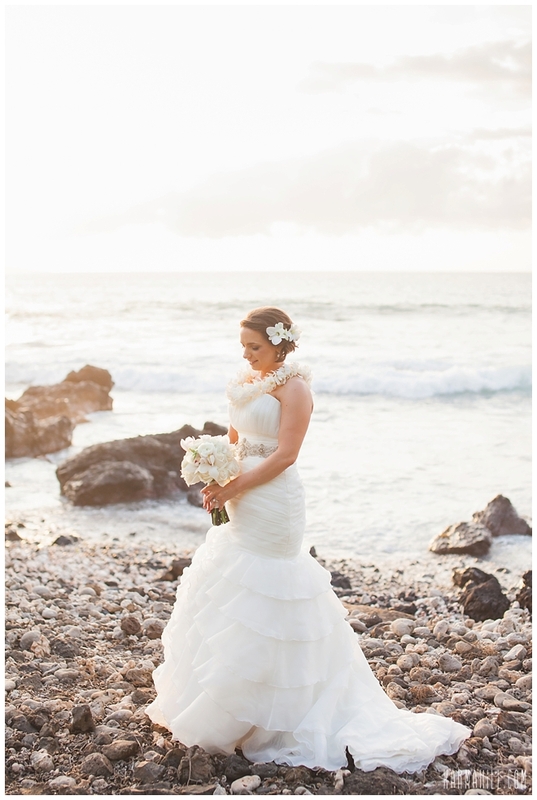 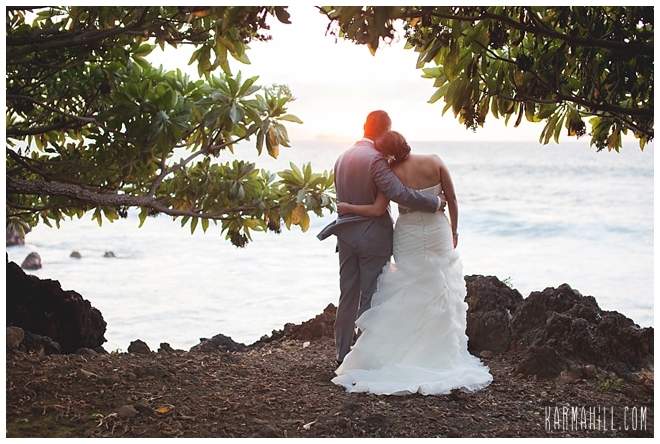 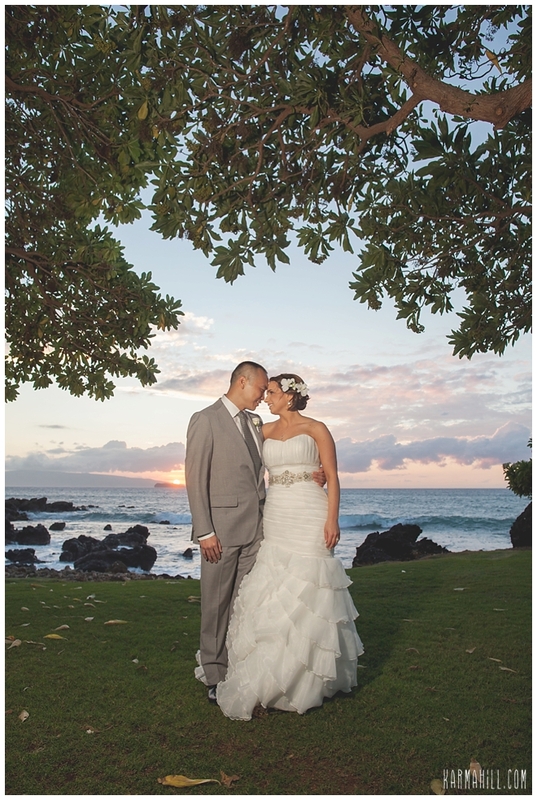 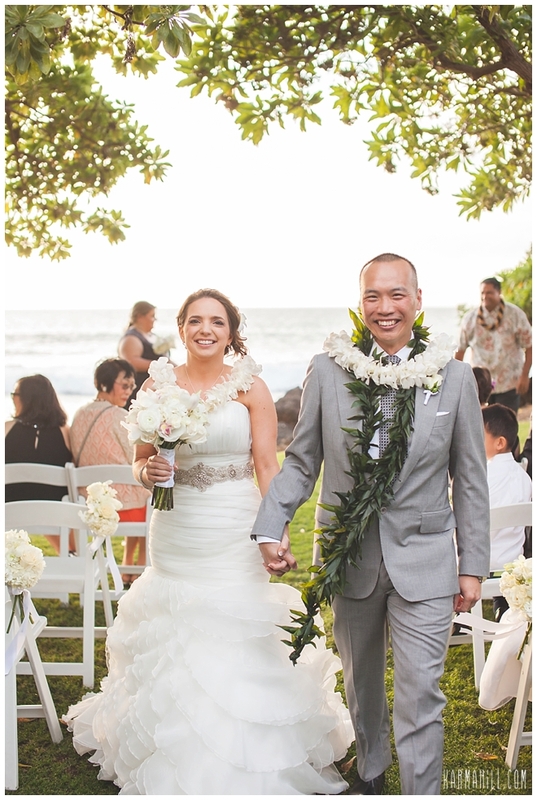 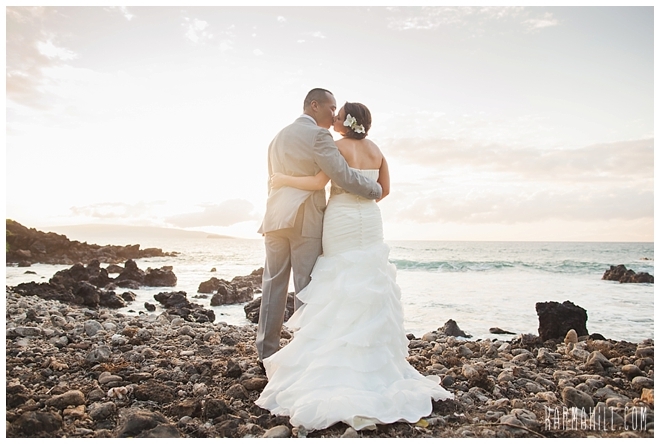 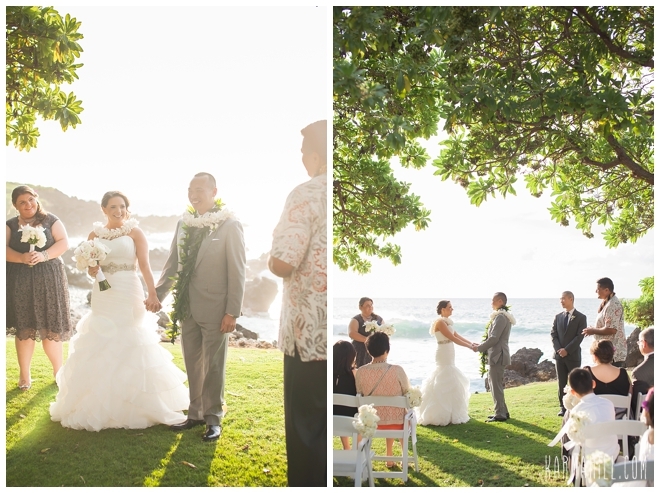 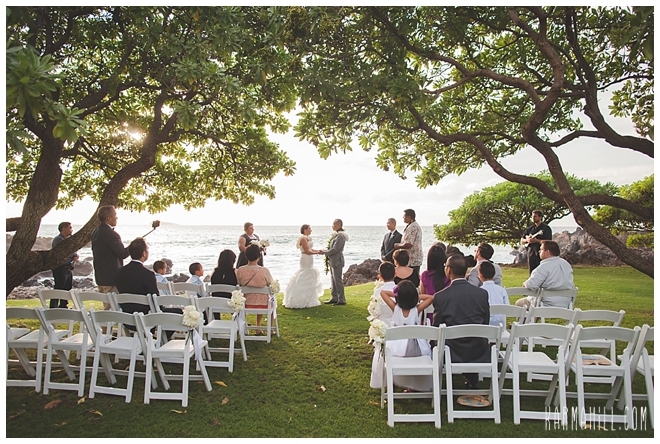 Thank you so much Andrea & Simon for choosing Simple Maui Wedding's Maui wedding package! 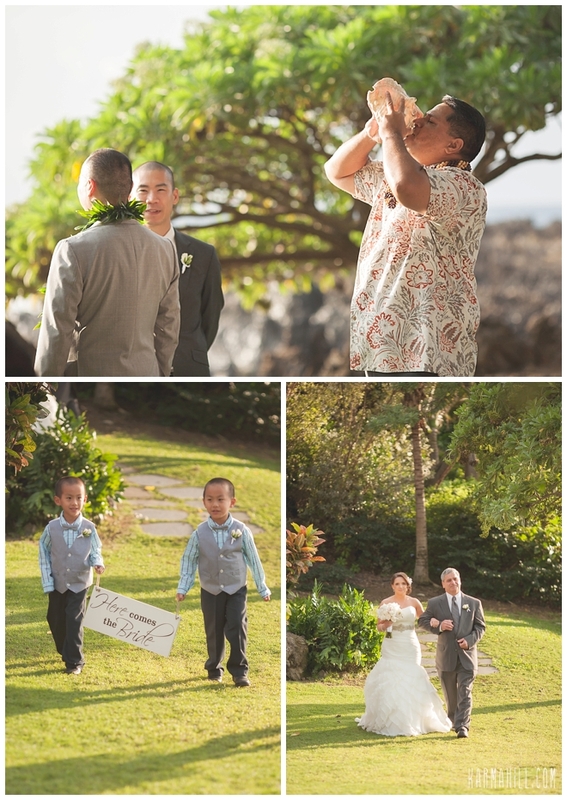 We were honored to be a part of your special day! 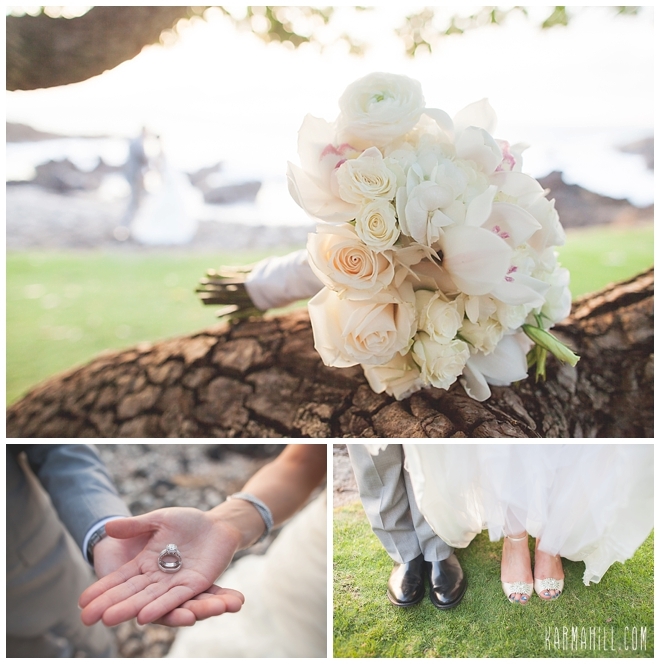 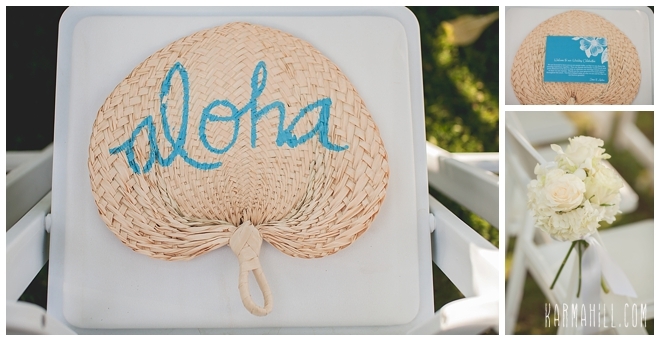 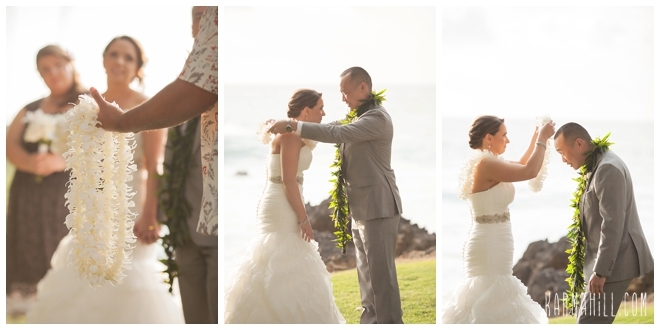 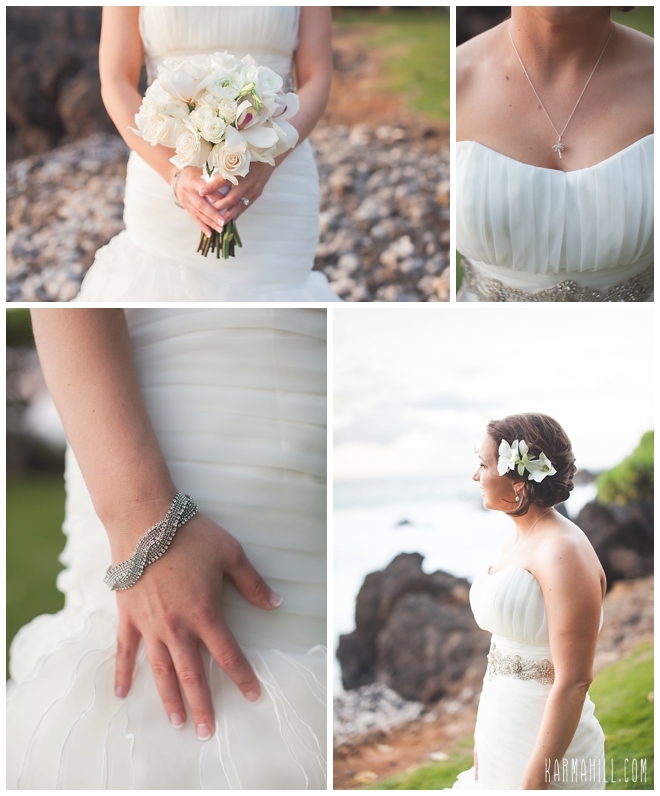 Check out our last Kukahiko Estate wedding with Ana & Robb!